When looking at drug rehab centres, there are usually options and there are indeed clinics that operate both domestically and abroad. The average drug addict with a modest income would most likely choose a domestic clinic or the free services offered by the countries public health services. This is usually a good option, however, if you have the money to spend, a rehab clinic abroad is a better option as local services are stretched, under-staffed and have long waiting lists. 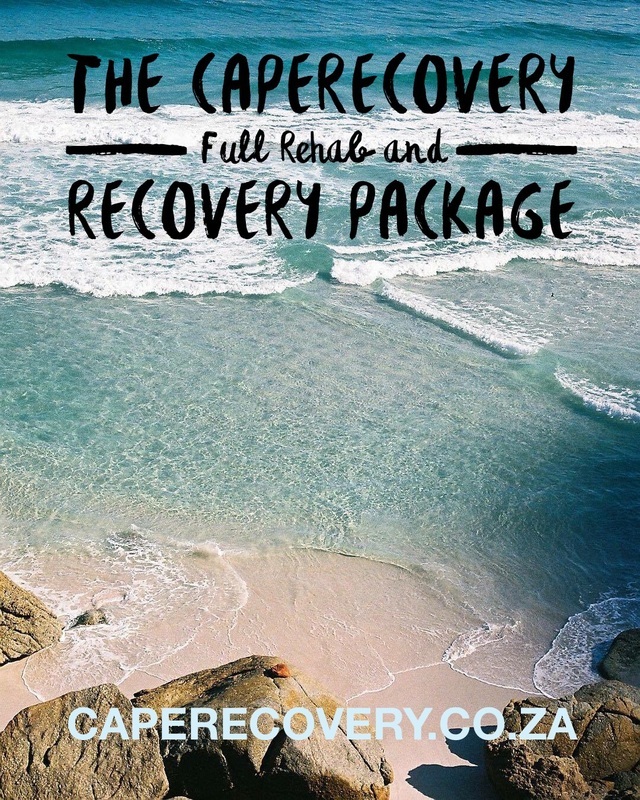 Addiction treatment simply cannot wait so at CapeRecovery we make it our business to ensure that each client gets the most out of any money spent on treatment by offering the lowest local prices to all our overseas visitors. We are the only people who do this making our rates often 75% lower than anyone else! Anonymity - People don't need to know where you are going and Cape Town is also a beautiful destination. Distance for a break and recuperation, away from triggers and the place where the problem reached crisis point. Treatment at the best facilities in the world in terms of program and recovery community. A community outside of rehab that is really supportive and encouraging to give you some time out to begin to appreciate life again. Financial Cost - Our low local prices are incredible and exclusive to us! Many people in the drug rehab community tend to disagree over whether luxury rehab clinics are a good idea or not, I believe the content of the program offered and the quality of the staff are the only things that really matter and all of our hand-picked treatment centres and rehabs are amongst the best in the world. These centres are comfortable but the main advantage of them is the location and the program that they offer. Posh UK rehabs like hotels, offer little more than respite and charge the earth for the privilege! The fact cannot be ignored that our hand picked clinics and the CapeRecovery way of treating addiction, with mid to long-term support, amongst like minded and positive people, is having a real and positive effect on the lives of those who make use of our services. The problem with rehab and addiction treatment in general is that, because of the nature of the disease, success rates are naturally low. A person really needs to have the ability to follow instructions and must have an overwhelming desire in order to be successful. With our clinics and in my personal experience, that desire is the only thing that is really required, we simply put everything else in place to provide each of our clients with the best possible chance of a successful recovery. Just because a drug rehab programme is offered at an exclusive clinic abroad does not make it easy or even effective. Drug rehab is an uncomfortable process that requires effort and determination on the part of the addict. If an addict admits him or herself to a programme without the right attitude, it just won't work. This is why we only work with the places that we choose based on the quality of the care that they provide. Detox - Detox is a vital start to the rehabilitation process and all our facilities offer a full 24hr medical detox, sometimes medication is required short term to avoid any adverse reactions or death but each client is assessed by a doctor on arrival and treated accordingly. Counselling - a previously tried and reputable rehab programme immediately follows up detox with an intense rehab programme involving counselling. One-on-one counselling is used to deal with the issues the addict is uncomfortable talking about in a group setting. Group Support - Group counselling is used to provide additional encouragement and accountability among a group of individuals who are all trying to achieve the same goals. In addition to group counselling, group support involves things like recreational activities and shared, communal labour. This type of support is intended to build relational bonds among group members as a means of encouragement, accountability, and safety. Life Skills - Part of the rehab experience is learning how to live life anew without the use of drugs, life skills can be simple things such as how to avoid temptation (relapse prevention) or how to cope with stressful situations. The one area that might be lacking in a rehab programme offered abroad is aftercare. The purpose of aftercare is to provide ongoing support during the months immediately following the completion of residential treatment. However, those seeking help abroad usually return home when treatment is complete. That means their clinic must arrange aftercare for them or they must do it on their own. At CapeRecovery, we ensure that each client is fully prepared to return home and always offer extended care and sober living as a great and effective option to ease each client fully back to 'normal' life. In either case, going without aftercare is never a good idea. Statistics show that recovering addicts without proper aftercare are much more likely to relapse than those who received services. 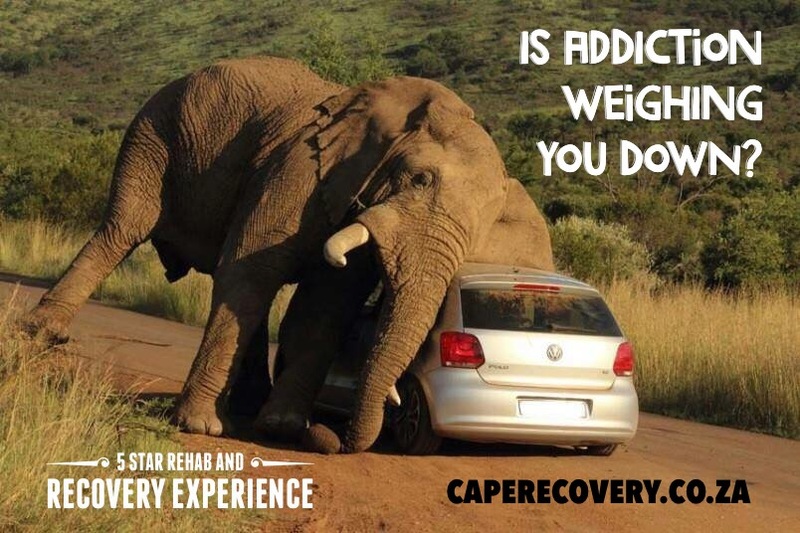 This is why we always provide the complete CapeRecovery Experience and not just a stint in rehab! You might be reading the CapeRecovery website because you or a loved one do have the financial resources to seek drug rehab abroad. That’s great. Nevertheless, what will you do with the information we have provided? We urge you not to neglect it. Unfortunately, far too many drug addicts believe they can quit on their own. Sometimes they even believe their drugs are the only thing helping them cope with a life that would otherwise be miserable. Instead of blaming drugs for the misery, they blame external things like financial difficulties, broken relationships, or serious illnesses. This is certainly my experience as I spent over 20 years using alcohol and other drugs to run away from life whilst everything fell apart around me, it was only with a substantial period of sobriety that I realised that the drugs and alcohol were the problem. The truth is that your drug addiction, alcohol addiction, process addiction, dual-diagnosis issue or eating disorder, is the root of your problems. To ignore that reality is to voluntarily continue living in the prison and haze of drug addiction or any other associated issue. Until you come to terms with your addiction, you will never be ready to seek help. For rehab to be successful, you have to want it. Perhaps you do not have an addiction issue yourself. Perhaps you are here because you’re concerned about a friend or a loved one. We commend you for your concern. However, you need to know that you cannot force your friend or loved one into rehab and still expect it to be successful. It probably won’t be. When you do contact us, we can advise you on conducting an intervention. We can also point you to professional help if you do not have the confidence to do it on your own. Lastly, we are here to assist you in gathering all of the information you need about treatment options – something that is very important. Why? Because a successful intervention is one which results in your friend or loved one agreeing to seek treatment. When that decision is made, you may only have a very short window of time to see your friend or loved one is admitted to a programme before he or she changes their mind. By having all of the information and options from us, ahead of time, you will be ready to move at a moment’s notice. We can provide you will all the costs and information and provide advice and options specifically for the individual clients needs. Drug rehab abroad is a viable option for the addict who has the financial resources to pay for it. It offers the opportunity to seek residential treatment that includes a measure of anonymity, more concentrated separation, and an environment that might be more conducive to the individual. However, rehab abroad cannot help unless the addict wants to be helped, if they want help, then we put it all in place from primary rehab, secondary rehab, tertiary rehab, continued care and supported sober living. 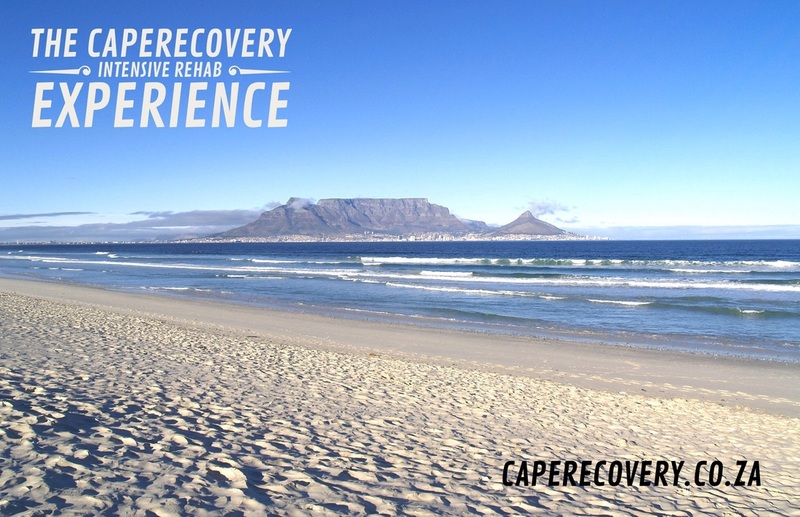 We support the addict and their family and within our exclusive CapeRecovery Experiences, we provide a social life amongst the Cape Town recovery community and some incredible volunteering experiences. It's the complete rehab and recovery package and we always only charge the lowest local prices to all our overseas clients! Are you or a loved one suffering from any sort of drug addiction? Contact Us right now to begin the steps necessary to change your life. We are ready and waiting to assist you.